After moving to Seattle just over two years ago from Florida, I felt like I was in a new world of year-around activities. The weather is mild — Florida-like thunderstorms are incredibly rare. You can always throw on a jacket and head to the mountains, the water, a plethora of tourist sites, and, of course, a number of gems in our thriving food scene. Traveler’s Tip: Unless you’re visiting in the summer, come prepared with a hooded rain jacket. Leave your umbrellas at home, or you’ll stick out like a sore thumb! 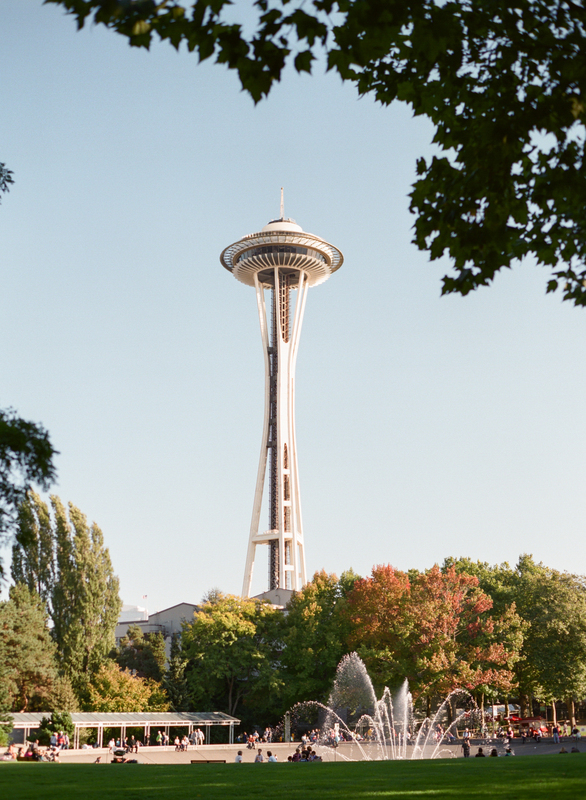 Read on for our local’s guide to Seattle!